Totti Wave 60 inch Espresso Modern Double Sink Bathroom Vanity With Counter-Top And Double Sinks, Is one of the best wall mount bathroom vanities available in the east coast, Looking for a simple bathroom cabinet that could provide you the ease of space and clean floors and that will look very simple on your wall Totti wave would be an optimum choice. 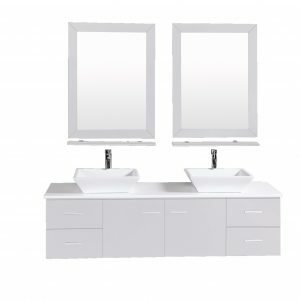 Totti Wave 60 inch Grey Modern Double Sink Bathroom Vanity With Counter-Top And Double Sinks, Is one of the best wall mount bathroom vanities available in the east coast, Looking for a simple bathroom cabinet that could provide you the ease of space and clean floors and that will look very simple on your wall Totti wave would be an optimum choice. 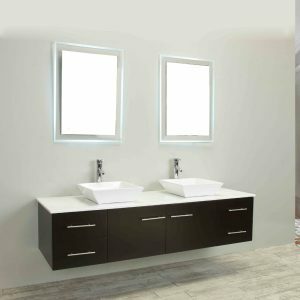 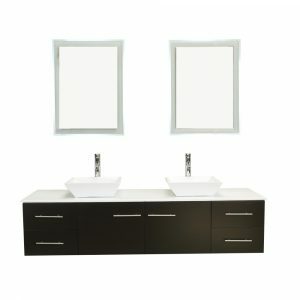 Totti Wave 72 inch Espresso Modern Double Sink Bathroom Vanity With Counter-Top And Double Sinks, Is one of the best wall mount bathroom vanities available in the east coast, Looking for a simple bathroom cabinet that could provide you the ease of space and clean floors and that will look very simple on your wall Totti wave would be an optimum choice. 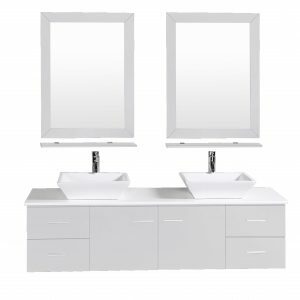 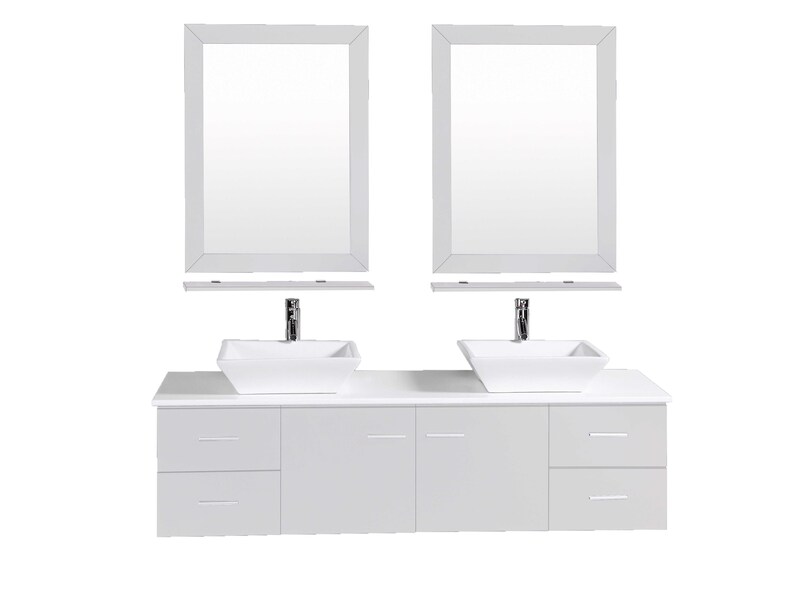 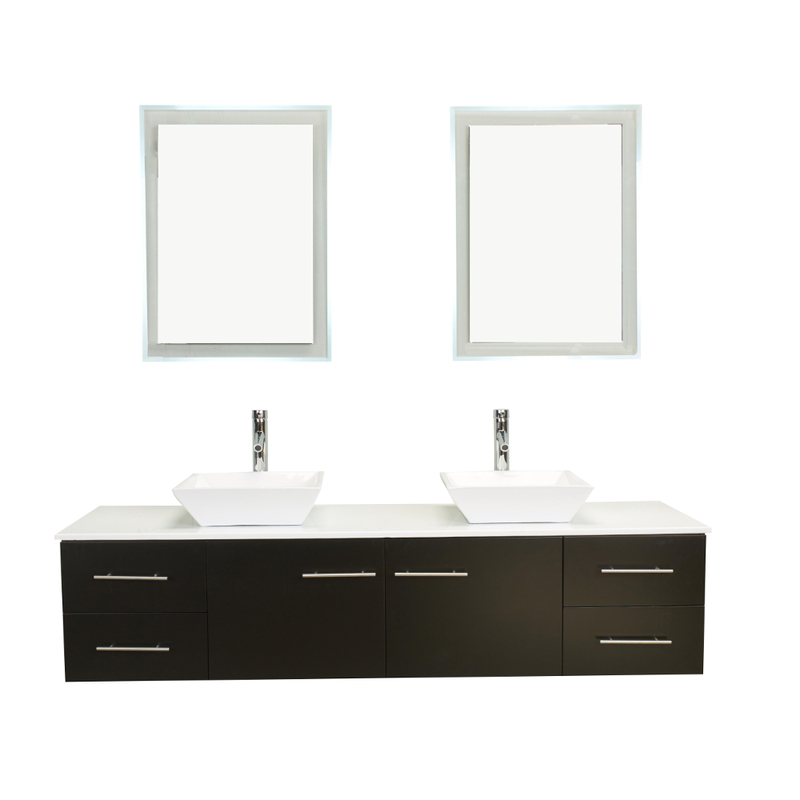 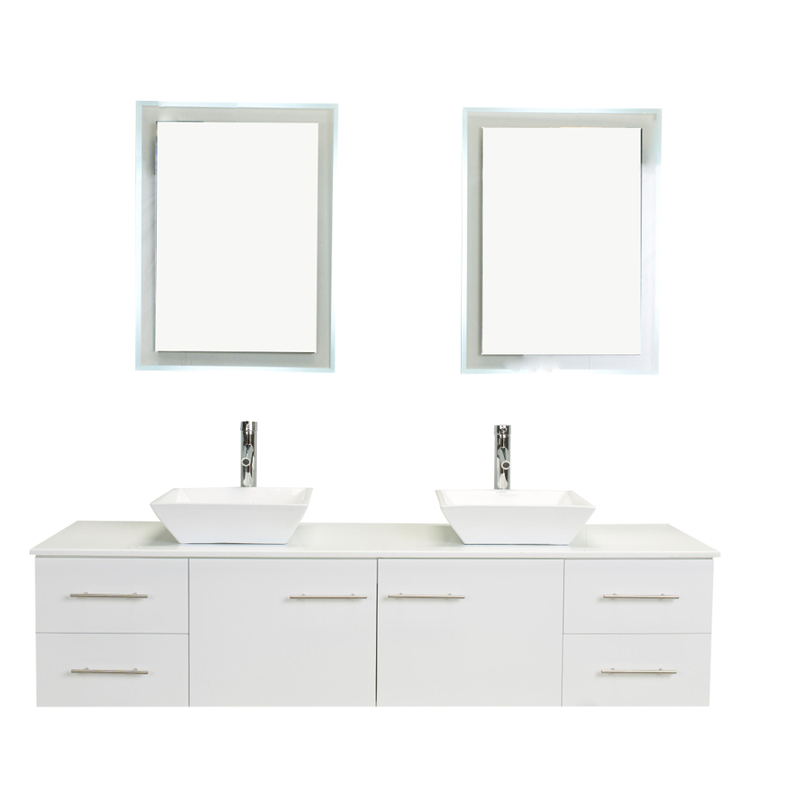 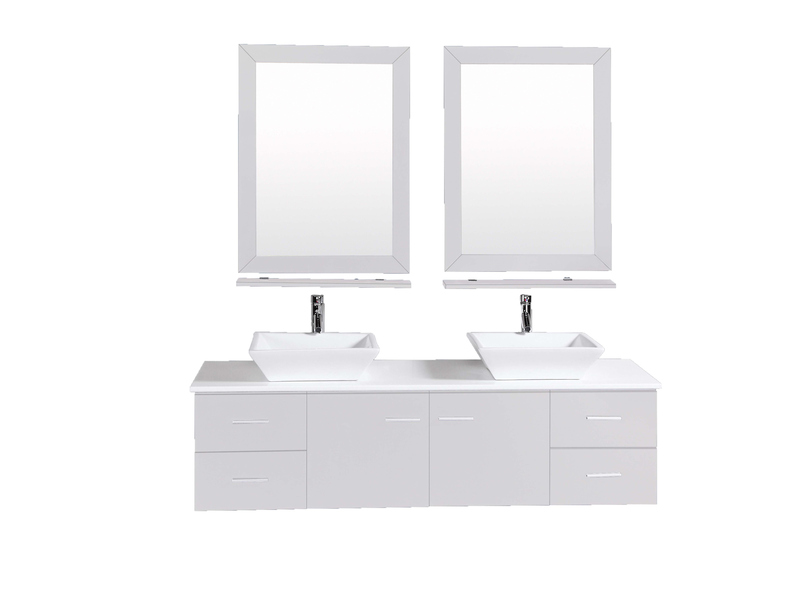 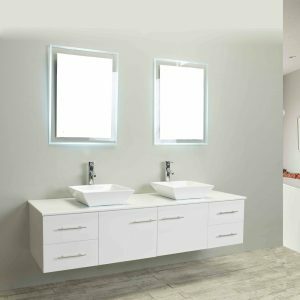 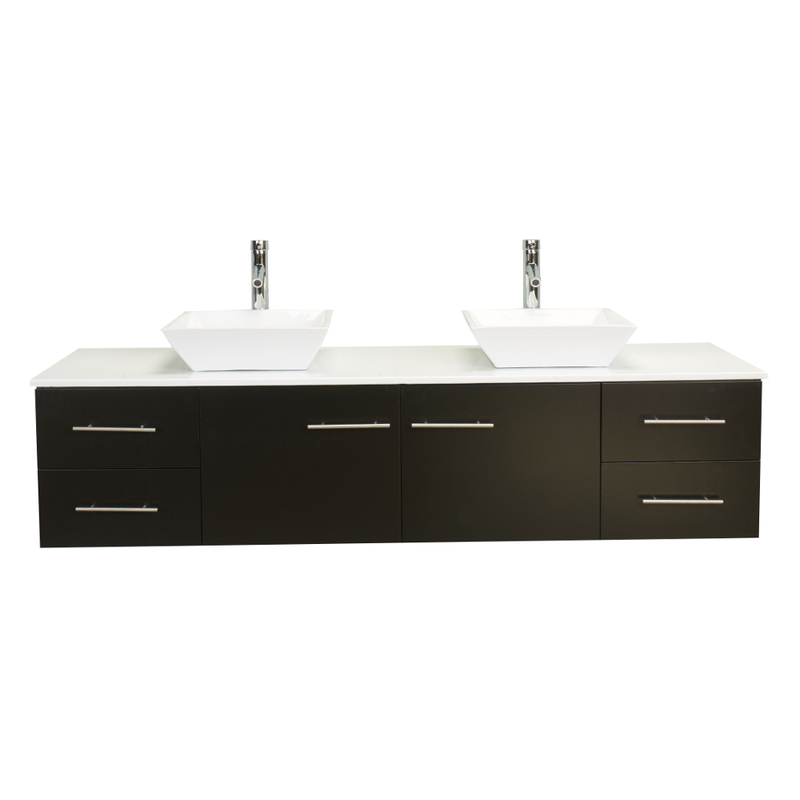 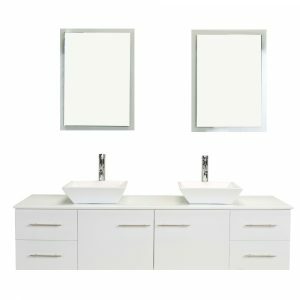 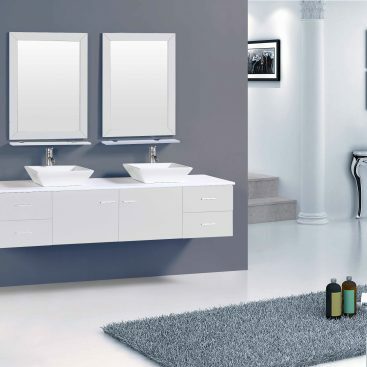 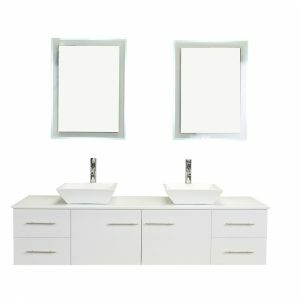 Totti Wave 72 inch Grey Modern Double Sink Bathroom Vanity With Counter-Top And Double Sinks, Is one of the best wall mount bathroom vanities available in the east coast, Looking for a simple bathroom cabinet that could provide you the ease of space and clean floors and that will look very simple on your wall Totti wave would be an optimum choice.